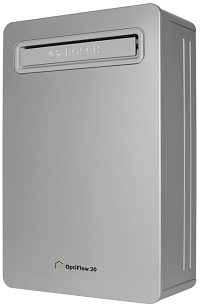 Here we have a Bosch Optiflow 20 Litre with Bluetooth Continuous Flow hot water heater for sale. Connect to Bluetooth on your smartphone or tablet through the Bosch apps. Bosch Water app features temperature control and information on running cost, energy usage, and water consumption. Please be advised that you may be asked to provide your driver’s licence and credit card used to purchase the heater to the delivery driver. 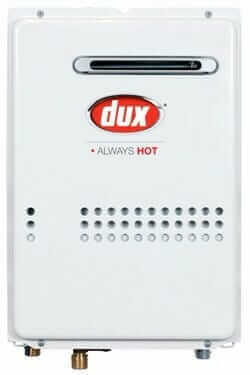 The delivery of the hot water system cannot be completed if you do not provide both a valid driver’s licence and the credit card used to purchase the heater.